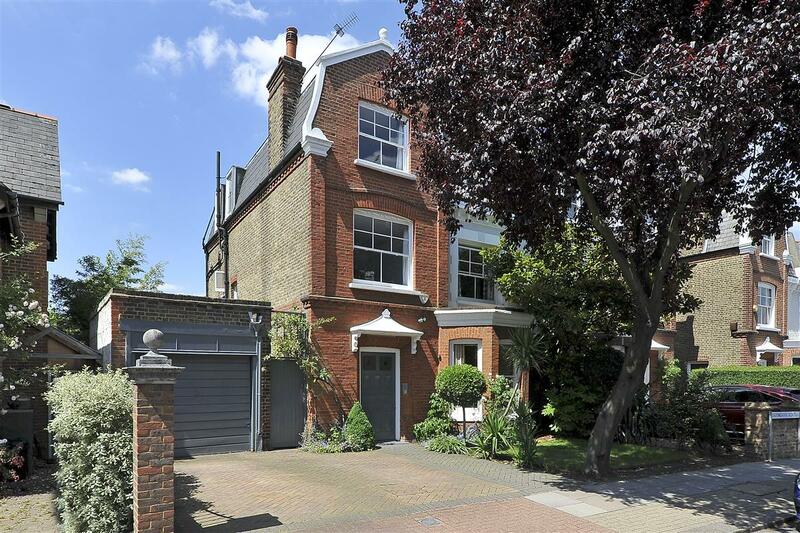 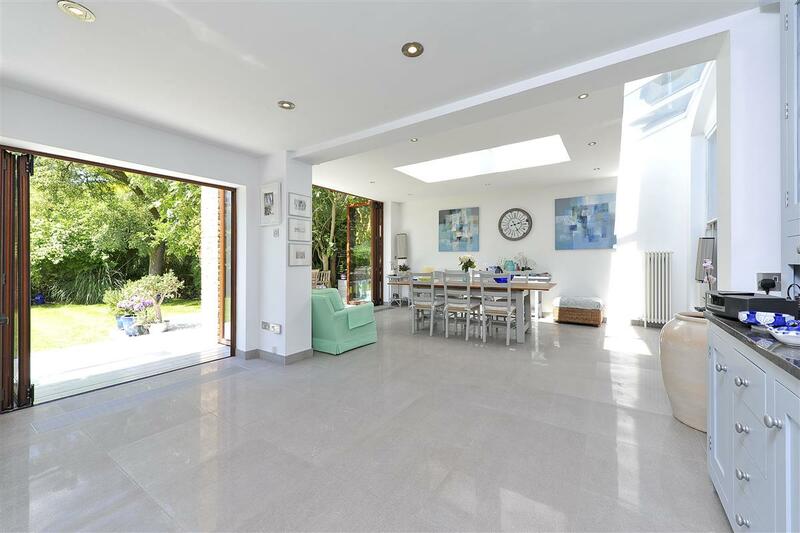 This exceptionally large and beautiful family home provides excellent space on one of West Putney's most sought after roads. 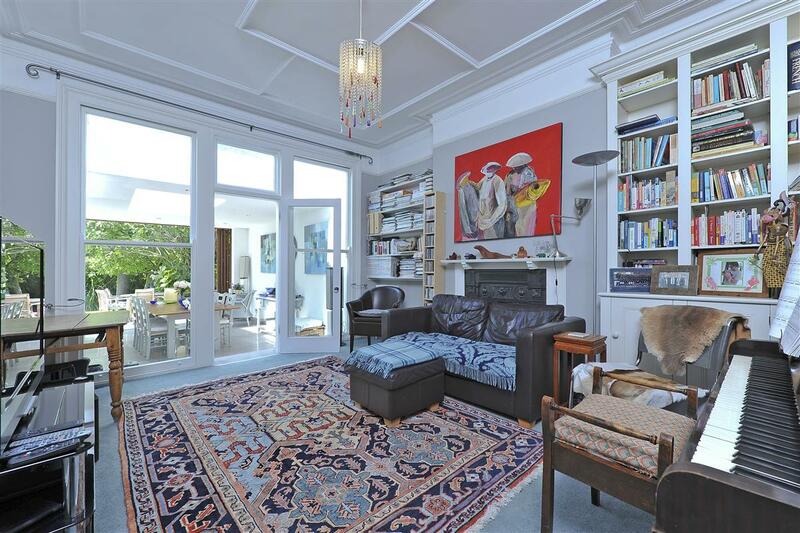 Comprised over three floors, the property (3505 sq.ft) exudes elegance and charm throughout, with its high ceilings and stunning feature fireplaces playing large roles. 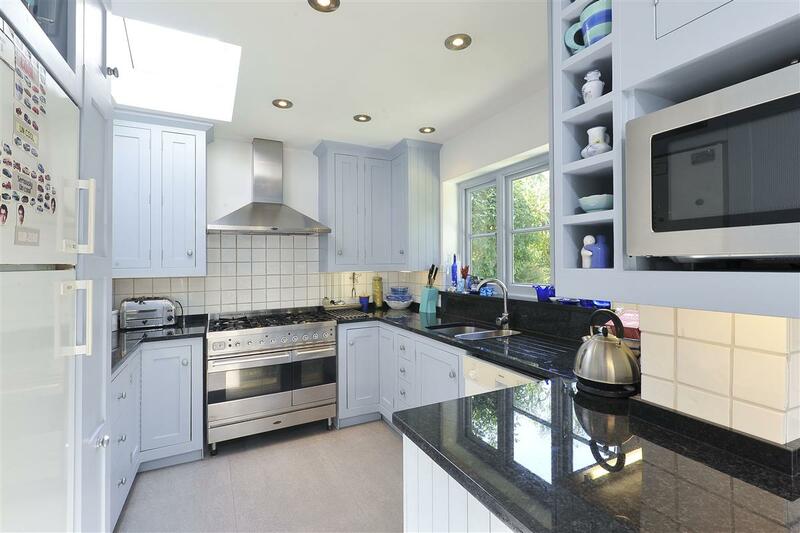 The vast open plan kitchen/family room ideal for entertaining, is well presented with smart worktop surfaces and has a range of appliances as well as having under floor heating. 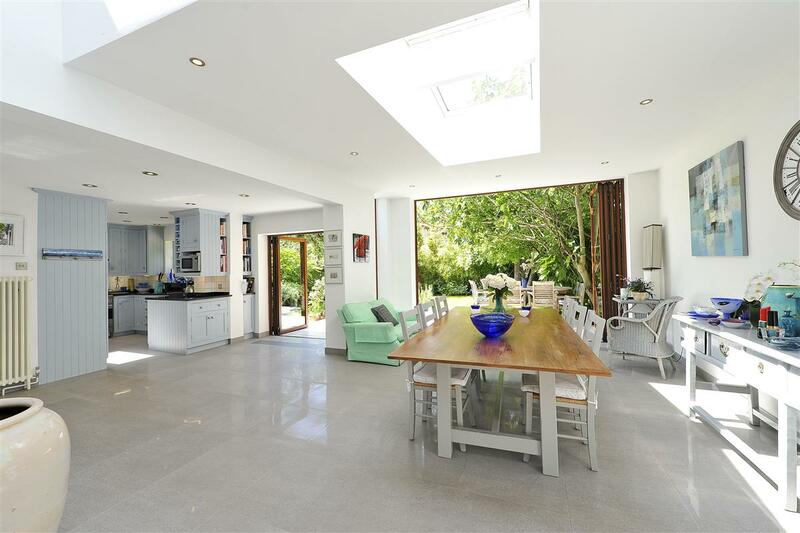 The dining room area is extremely well lit due to the natural light which streams through the bi-folding doors leading into the garden. 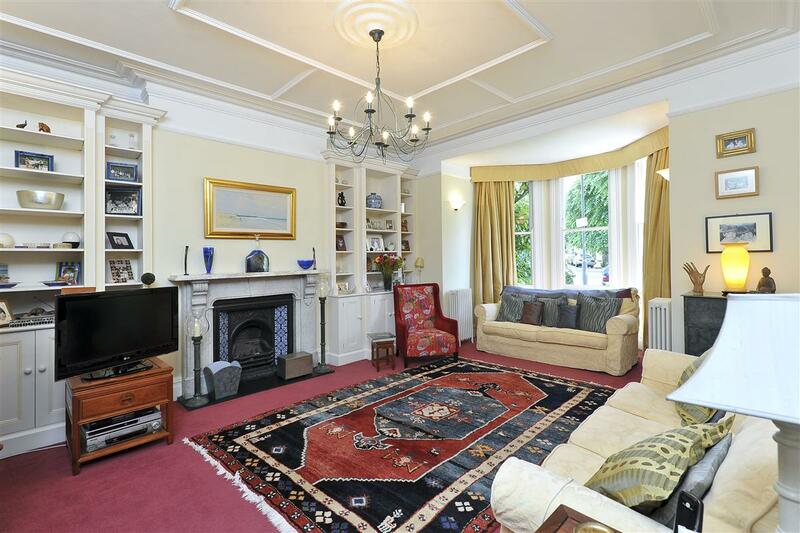 The reception rooms are beautifully arranged with feature fireplaces and fitted cupboards with extensive shelving space. 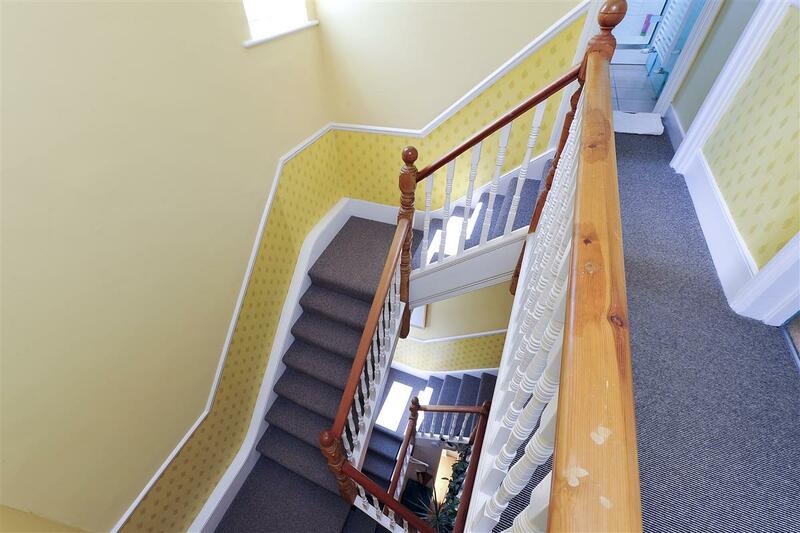 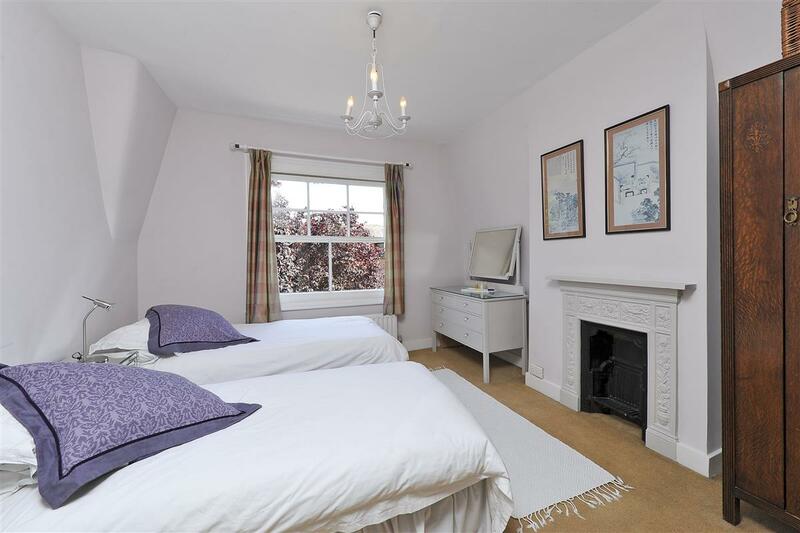 The first floor comprises three large double bedrooms, all with great wardrobe space and one benefitting from having an en-suite shower room and lovely views of the garden. 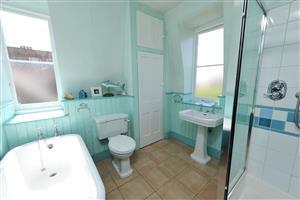 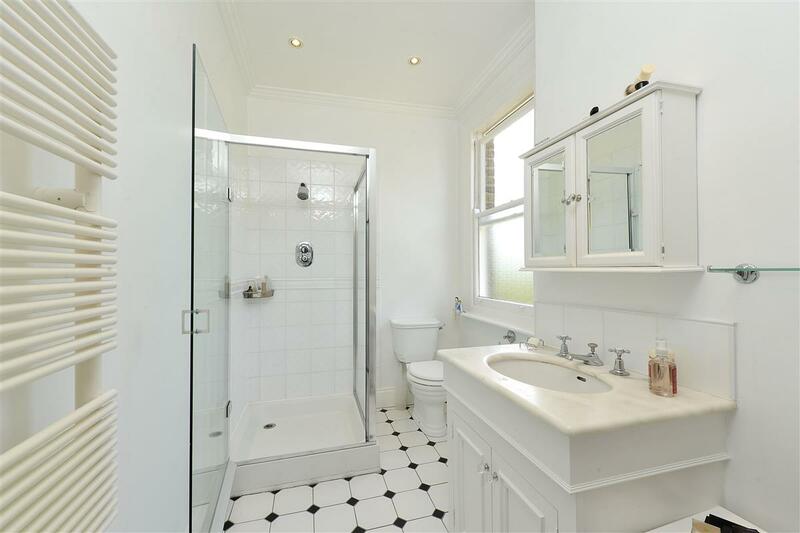 There is also a family bathroom on this floor which contains a bath, WC, and sink. 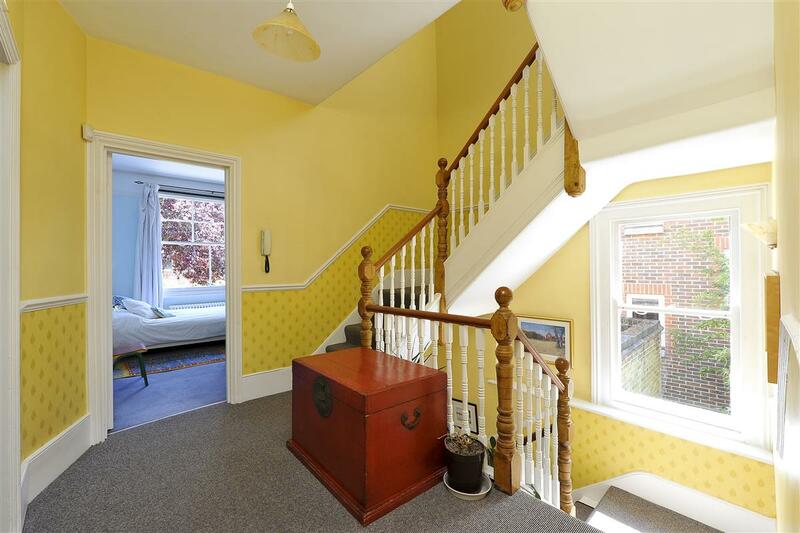 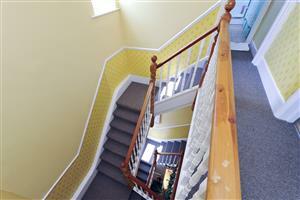 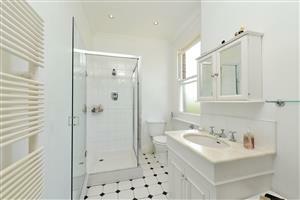 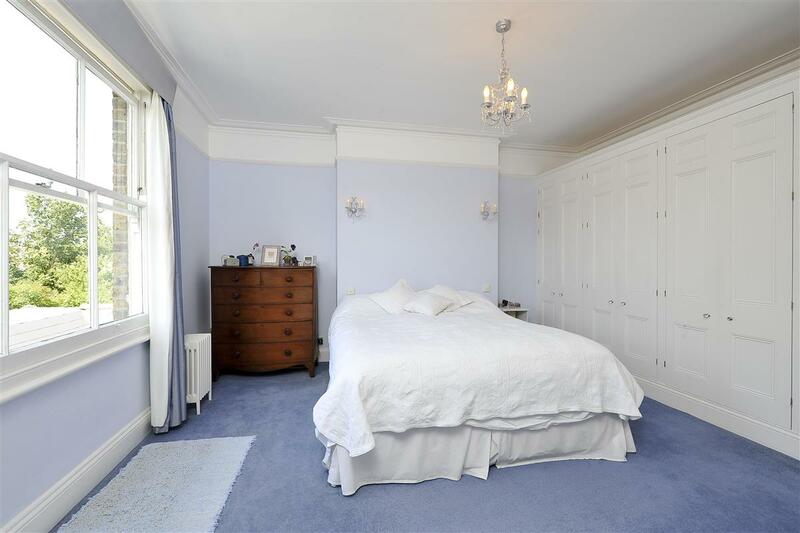 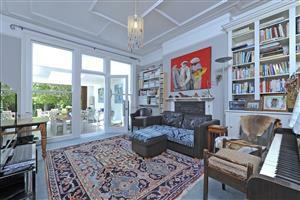 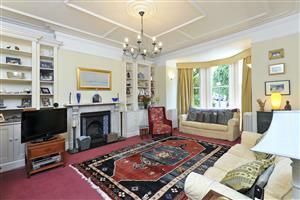 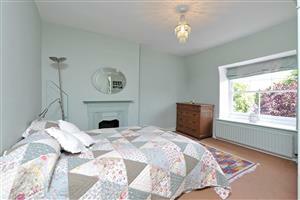 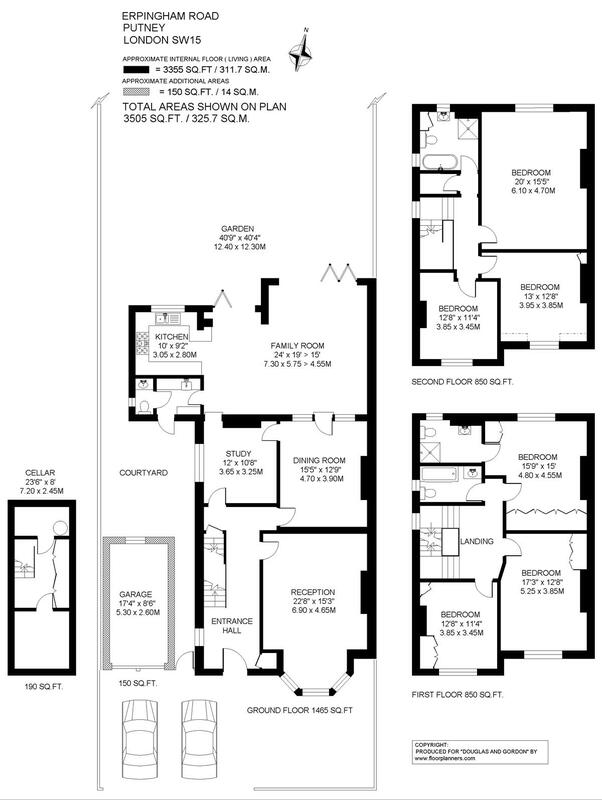 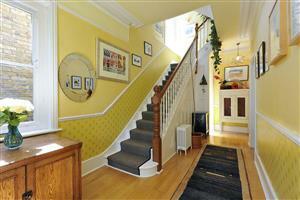 The second floor comprises three further double bedrooms and a bathroom and with leafy views over the gardens. 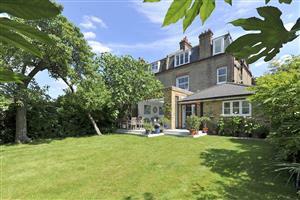 The West-facing garden has been beautifully landscaped. 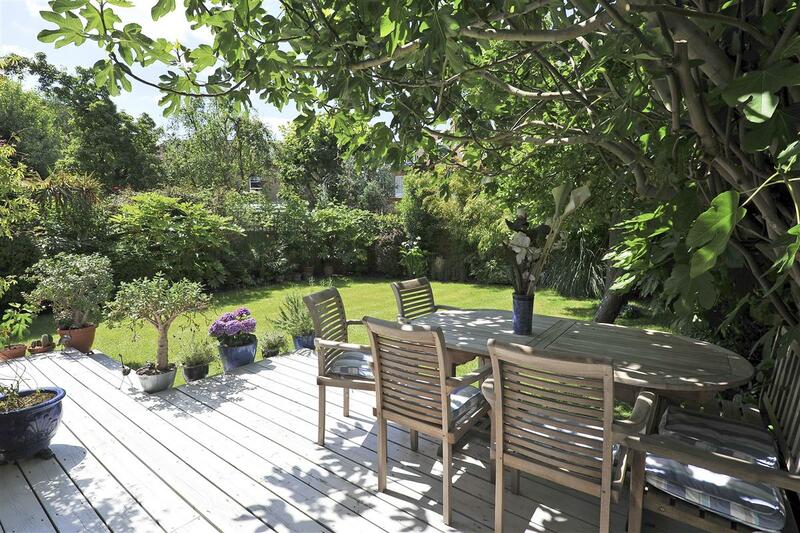 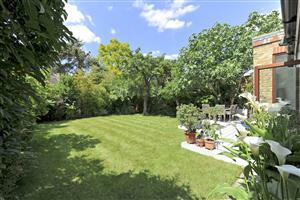 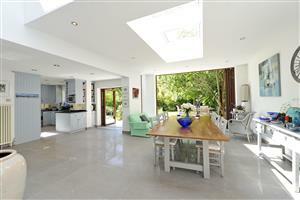 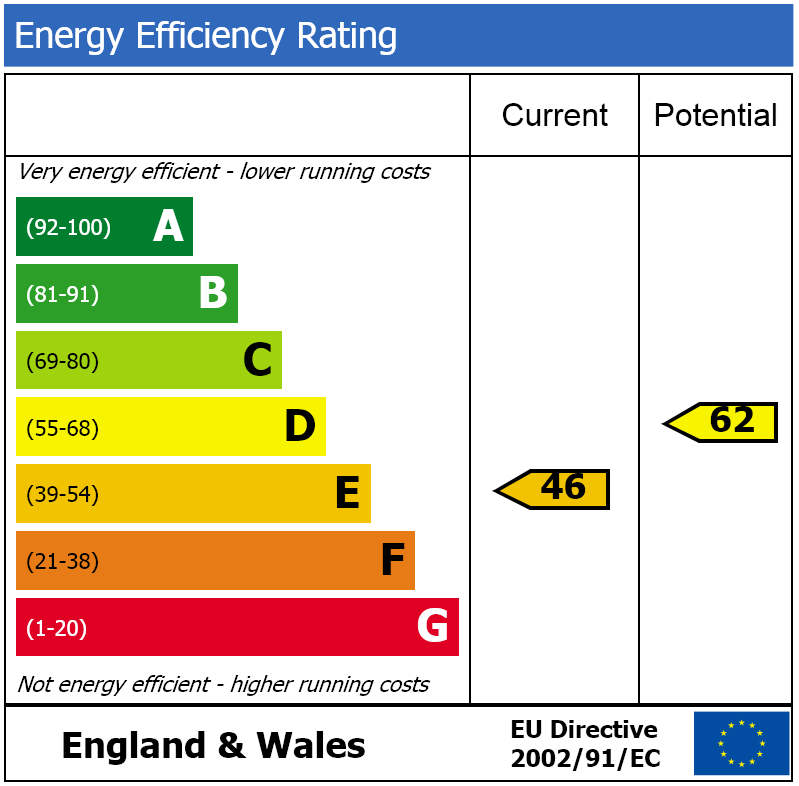 It is laid to lawn and has surrounding mature trees and shrubs and has a lovely raised terrace for alfresco dining. 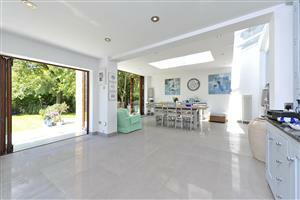 The property also has it's own private garage and further off street parking. The house is perfectly situated for excellent schools including All Saints and Our Ladies of Victories and is close to the River Thames and the green open spaces of Barnes and Putney Commons.